Episode One: rebellion for beginners. 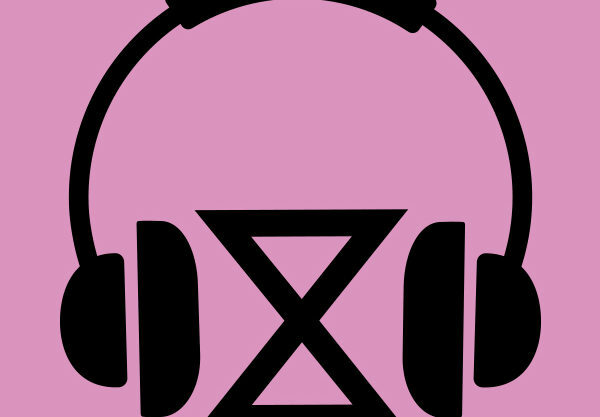 Welcome to the Extinction Rebellion Podcast! In this first episode, Jessica Townsend and Marijn Van de Geer from Extinction Rebellion (XR) answer the kind of questions new rebels ask when they first join XR. Questions include: Do I have to get arrested? What do Extinction Rebellion want? Who are Extinction Rebellion? How do they get their money? We’d love feedback and suggestions for future episodes. So get in touch and since we’re just taking our baby steps we’d appreciate you taking the time to give us a rating.